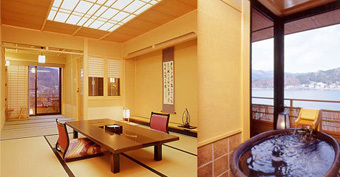 Kasuitei Ooya is contemporary Japanese style inn standing just on the shore of Lake Kawaguchi. 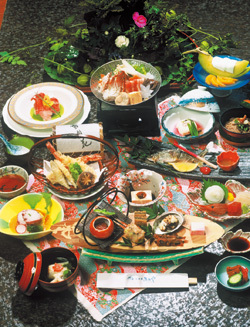 It has renovated rooms with private open-air bath and observation bathroom. 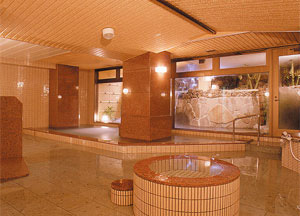 Guests can enjoy more hot springs than ever before. There are two room types available. 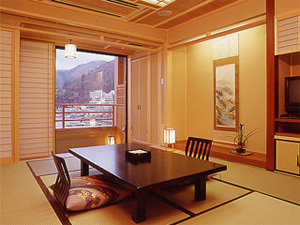 A Japanese-style room with wide veranda like porch or a Japanese-style room and wide veranda like porch with private open-air bath. 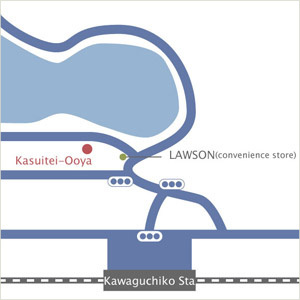 Guests can enjoy the beautiful view of Lake Kawaguchi or Mt. Fuji. 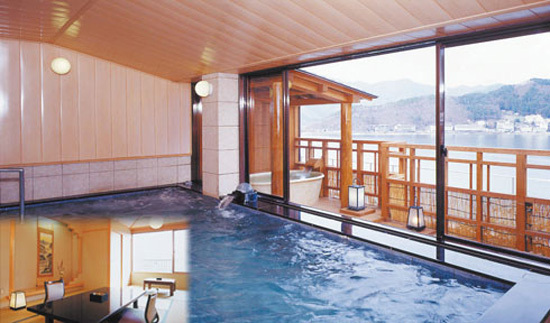 There are a wide variety of bathrooms such as large indoor bathroom, open-air bathroom, observation bathroom and sauna. 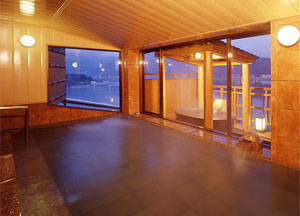 Observation bathroom located on the top floor gives the wonderful view of Lake Kawaguchi. 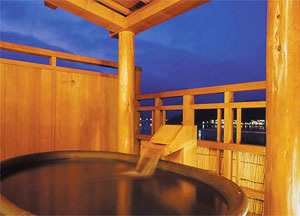 At open-air bathroom with Japanese garden, guests can enjoy the waterfall. 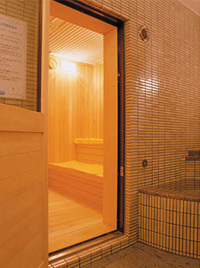 Utase-yu (pelting water) in open-air bathroom refreshes both your body and mind. JR Chuo line Ltd. Exp. "Kaiji"